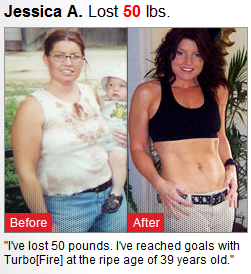 REAL PEOPLE real Weight LOSS results! Since I just ordered Turbo Fire I am going to highlight some RESULTS! Part of staying motivated is seeing images of those who succeeded! 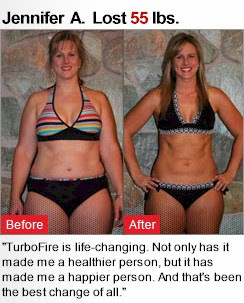 CONTACT me about JOINING my Turbo Fire Challenge Starting Dec. 3rd.